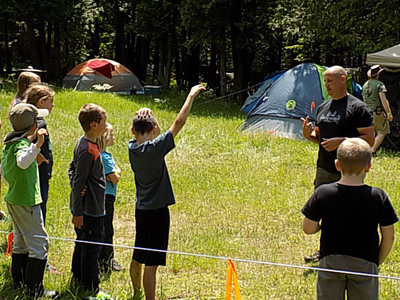 Eric Pinkerton of Rapid Survival will be teaching basic ham radio skills feature infamous UV-5R ham radio. Communications, like other aspects of preparedness, is a crucial skillset that all survivalists and preppers should be familiar with. This presentation provides a hands-on approach to the basic usage of UV-5R ham radio. Radios will be available to purchase on site if you don’t have one with some perks pre-programmed into them. If you’re new to communications and/or ham radios this event is an excellent place to start. 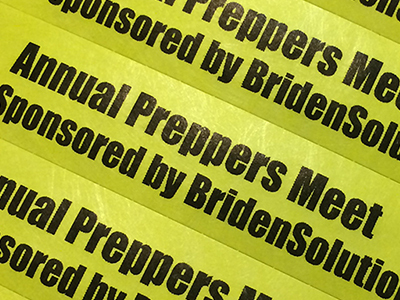 During the Annual Preppers Meet Eric will be offering a workshop on the fundamentals of the Baofeng UV-5R, how to program it, what options are available, what accessories are available, and what the differences are between the various models. 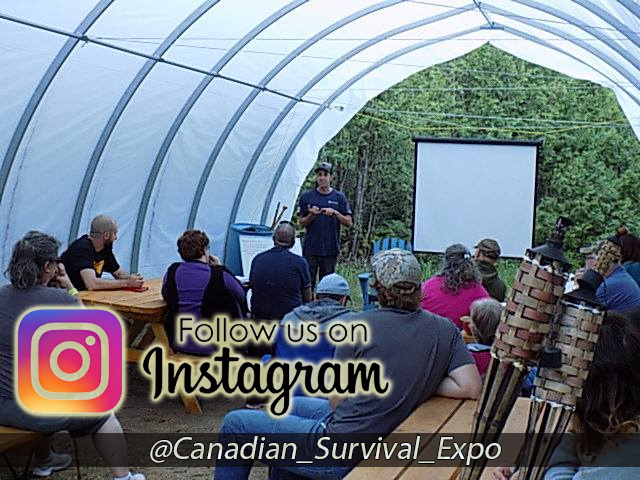 Eric Pinkerton is the owner of Rapid Survival Inc based in Orillia, Ontario. Eric has worked in the emergency services field for 10 years as a Police Officer and for the last 4 years as a Detective in the Computer Forensics field. 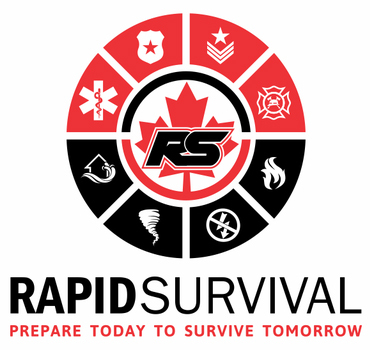 Eric started Rapid Survival in 2014 after noticing the over reliance on emergency services during major events and a lack of emergency preparedness measures being put in place by the general public. 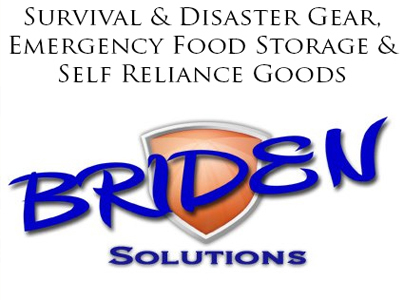 At first the company started with offering pre-made 72 hour survival kits for individuals and families. 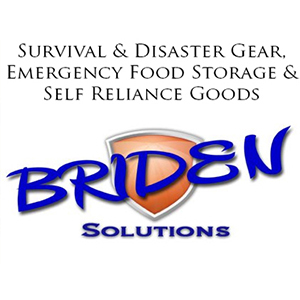 As sales began to come in Eric expanded the inventory to include freeze dried food, water storage solutions, and communication items. While researching the various topics of emergency preparedness, the topic of communications particularly piqued Erics interest. As he researched various options for emergency preparedness communication he came across the popular Baofeng UV-5R radio. Rapid Survival started stocking this radio and it instantly became a best seller. Eric began learning everything he could about the Baofeng UV-5R and its variants so he could help customers with setting up the radios and learn how to use them himself. Join Eric for an interesting workshop and learn the fundamentals of this small yet powerful radio.